Winnipeg – May 5, 2009 – Manitobans now have the opportunity to recycle used wireless devices such as cellular telephones through the Recycle My Cell program, managed by the Canadian Wireless Telecommunications Association (CWTA). The announcement was made today by Conservation Minister Stan Struthers and Bernard Lord, CWTA president and CEO. The initiative will see used cell phones and cell-phone equipment being refurbished or recycled to make other products. This free initiative informs Manitobans where and how to recycle cell phones and other wireless devices, such as wireless cards, batteries and chargers, regardless of carrier, brand or condition. 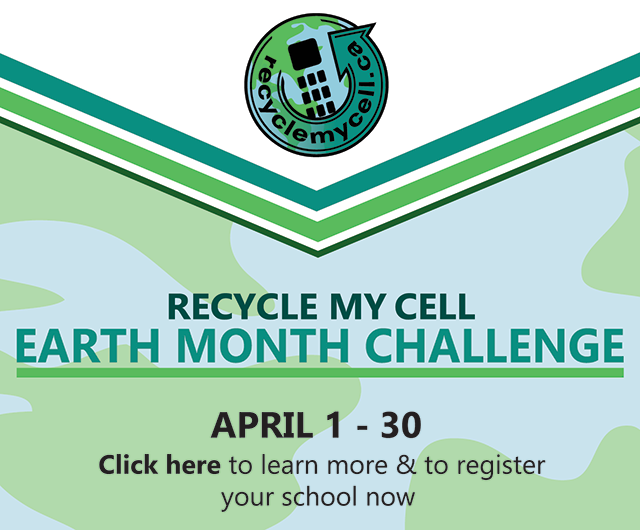 Visitors to www.recyclemycell.ca can enter a postal code and a list of the 10 nearest recycling depots will be provided. After the device has been donated, either at a designated drop-off point or sent by mail, it is sent to a recycling plant where it can be refurbished or taken apart for scrap. Proceeds from the sale of refurbished phones and scrap materials are donated to numerous national and local charities including the World Wildlife Fund, Tree Canada, Food Banks Canada and Resource Conservation Manitoba, the minister said.